At ALPS OutdoorZ, we love a challenge. 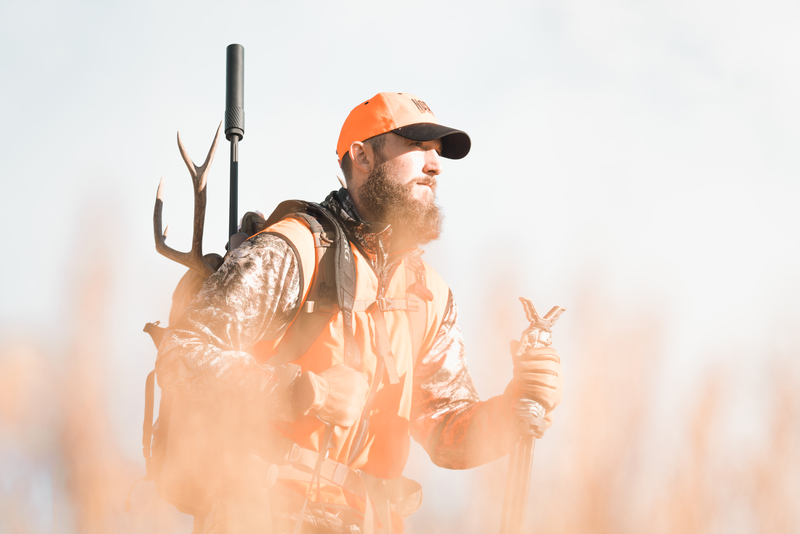 As hunters ourselves, we understand the relationship your gear plays into a great hunting experience. That’s why we challenge ourselves to provide you with the highest performing hunting backpack line on the market today. 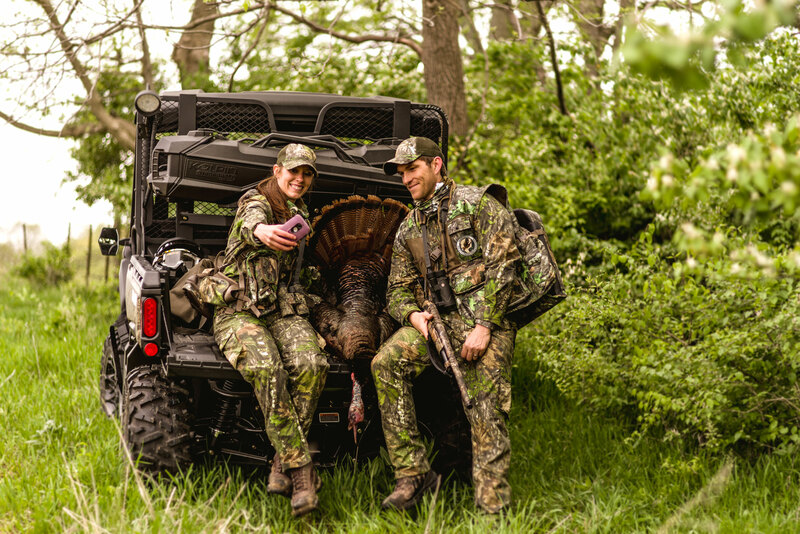 We use premium materials and components, easily adjustable and comfortable suspension systems, and intricate design features to support all of your hunting adventures. Our packs have been tested, modified, used and abused, and then tested again -- all to give you a pack that is dependable, durable, and practical. 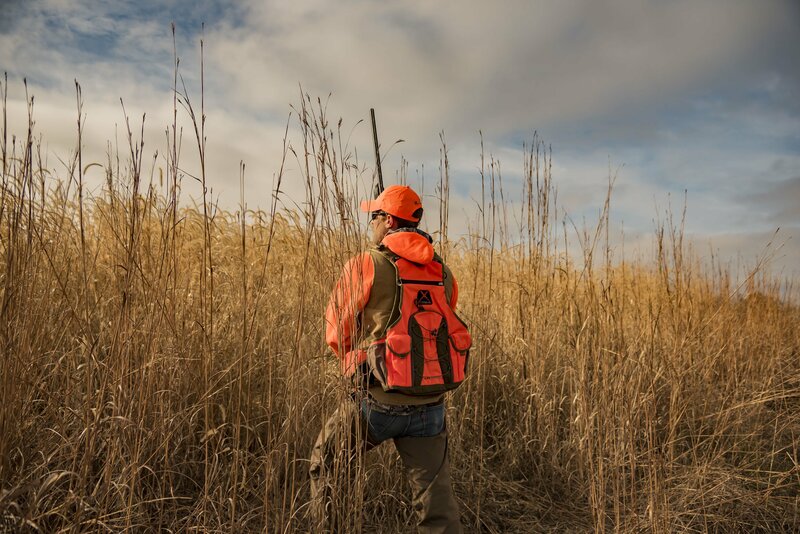 Backpacks are a must when you’re hunting for western big game. Whether you are searching for elk, mule deer, or antelope, you will need your pack to haul all of your gear and meat back to camp in the most comfortable way possible. 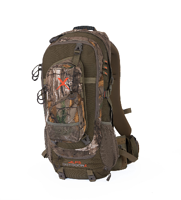 Our Extreme line of hunting backpacks have been created with you in mind. 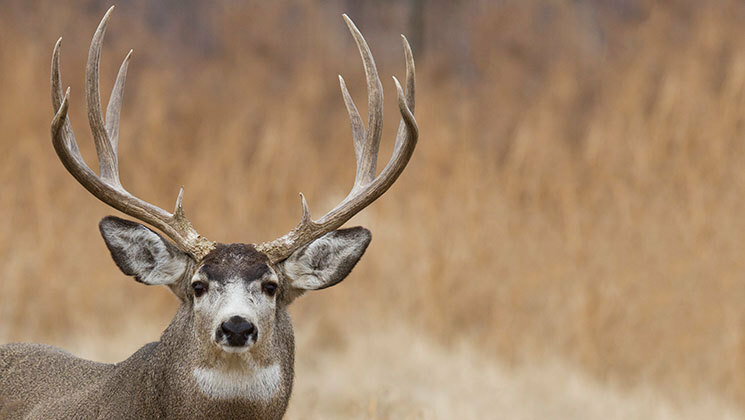 Below you will find a review of each of our backpacks designed specifically for your next big game hunt. 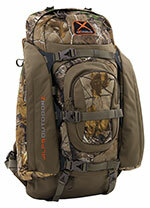 The Commander X + Pack is a complete system for the multi-day backcountry hunter. The combination of an internal frame meat hauling pack with a detachable 4000 cu in pack bag offers the ability to pack in gear to a spike camp and haul out meat when the task is completed. The Commander X frame has a lashing system that incorporates a compressed wing system and a lower shelf to secure loads to the frame. The pack bag can then be reattached with a series of compression straps over the load. When the meat-hauling frame is not needed the pack bag attaches to the frame with zippers for a secure fit to the frame for a comfortable carry. The frame is comprised of dual aluminum stays with channeled high-density polyethylene frame for rigid carry. 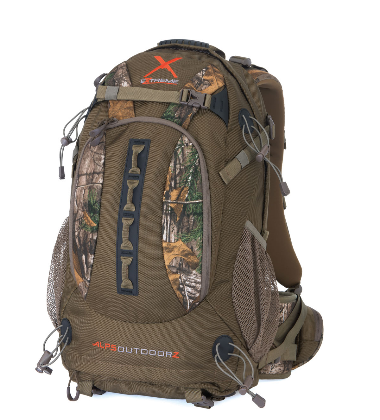 The Traverse X starts out as your go-to daypack for backcountry hunts with capabilities to carry everything from your expensive glass to your trusty sidearm and rifle or bow, and then it ends up a meat hauling solution for the spoils of a successful hunt. It accomplishes these mission specific tasks by carrying features that cater to the western hunter. Wing pockets serve as both fleece-lined storage for a spotting scope and as part of the lashing system for hauling out meat. The stowaway meat shelf is the other hidden component to the Traverse X that transforms and lets the pack live up to its reputation allowing weight to be added and carried securely and comfortably. 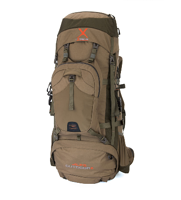 The combination of Lycra shoulder straps, a molded foam back panel, and padded waist belt along with load lifters and anti-sway straps makes this very capable pack a necessity for the 1 or 2-night stay in the backcountry. The Pursuit X was designed by a team of Midwestern deer hunters who understand what you need in a pack, and more importantly what you don't. The Pursuit carries all the features that make the ALPS Extreme line a step above the rest, like a molded foam back panel, tough 1680D ballistic nylon fabric, and Hypalon to add strength to stress points. There is a built-in D-ring at the top of the pack to hang from while in a stand, and a front organizational pocket can be to keep the gear that is needed most readily available. A quiver can be attached to either side of the pack using a quiet bungee and cord lock to secure and keep it accessible. 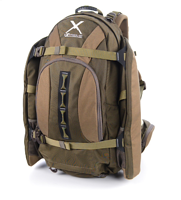 The Crossfire X is the perfect solution for the hunter that is looking for a single pack for multiple uses. It is just as at home in turkey woods as it is in the deer stand. The 2325 cu in workhorse has a vented back panel, Lycra shoulder straps and punched molded foam waist belt for maximum airflow and comfort. Not only is the Crossfire comfortable but it can also handle the abuse of the most demanding hunters. 1680D ballistic nylon and Hypalon at stress points ensure the comfortable carry is accompanied with strong components to get the job done. The defining feature of the Crossfire X is the removable accessory pocket, which can be used in 3 different positions. It can be buckled to the rear of the pack, attached to the front shoulder straps, or used without the pack by its own strap. So if there is a need to ditch the pack the accessory pocket can be worn independently allowing you to keep your essential gear you need with you without having the entire pack. Other notable features are the gun/bow carrying system, hydration pocket and port, included rain cover, along with lower mesh pockets and bottom and side compression straps. This is our newest member of our extreme pack line. This multi-purpose pack is a meat-hauler with pack bag. It is a top-loading pack with a rifle and bow drop-down pocket, hydration pocket with port, Lycra shoulder straps and a rain cover that is included. Gain immediate access to the pack’s main compartment and store your necessities in the spacious front pocket and the dual-pocket waist belt. The Monarch X is designed for the female frame. It has slimmer and more contoured shoulder straps, as well as a slender waist belt. The torso length is designed for those that have a shorter stature or a more petite frame. The Monarch X weighs five pounds, four ounces unpacked and is created and designed to carry more than enough weight in gear. 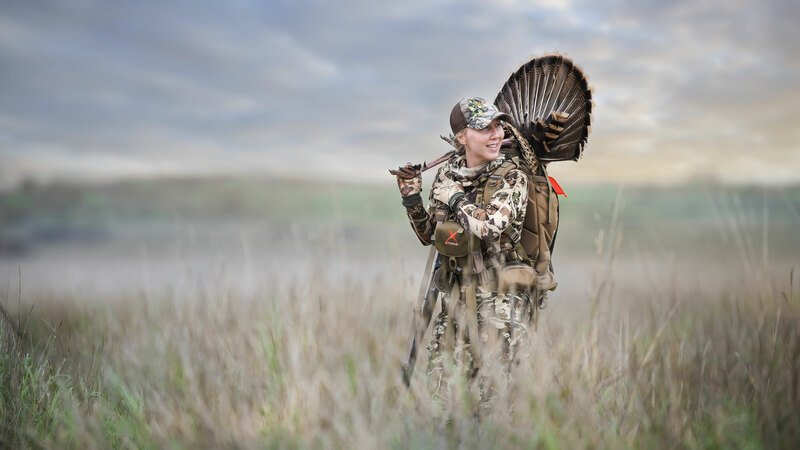 With molded foam suspension, a built-in stow-away meat shelf and side fleece-lined wing pockets with plenty of room for your spotting scope and additional gear – this backpack is designed to make any huntress hunt with comfort and pride. Now that you’ve spent some time reviewing which backpack will best suit your upcoming big game adventure, we invite you to take the next step towards a successful hunt with ALPS OutdoorZ. Visit our product page to make your purchase.